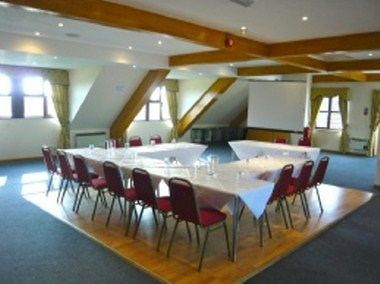 Welcome to the Abbey Hotel and Conference Centre. 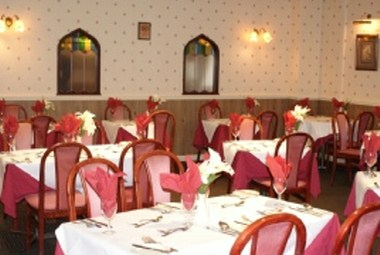 A modern spacious privately owned hotel situated only 400 yards from the attractive sea front at Minster on the Isle of Sheppey. Our 50 rooms are light, airy and maintained to an excellent standard to ensure your stay is both comfortable and relaxed. 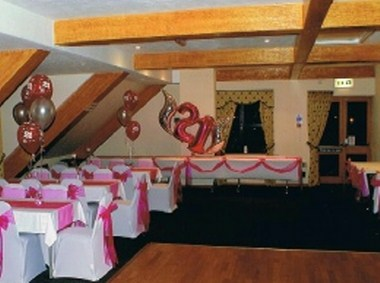 The Minster suite is a perfect venue for business meeting, wedding receptions and private parties etc.